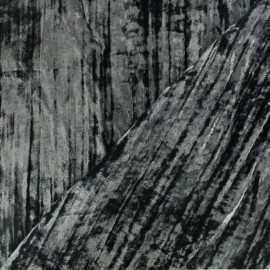 Enjoy this amazing black velvet creased fabric ! Soft, it will be perfect to create a wonderful wardrobe ! 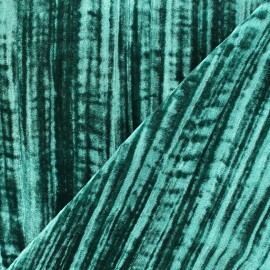 Enjoy this amazing emerald velvet creased fabric ! Soft, it will be perfect to create a wonderful wardrobe ! 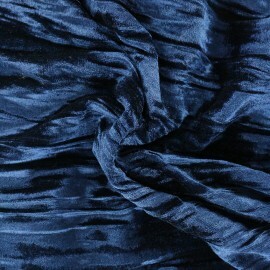 Enjoy this amazing blue velvet creased fabric ! 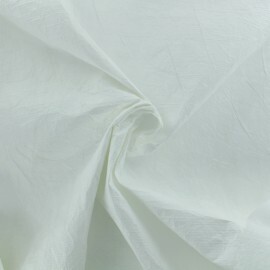 Soft and stretch, it will be perfect to create a wonderful wardrobe ! 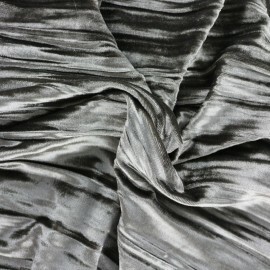 Enjoy this amazing grey velvet creased fabric ! Soft and stretch, it will be perfect to create a wonderful wardrobe ! 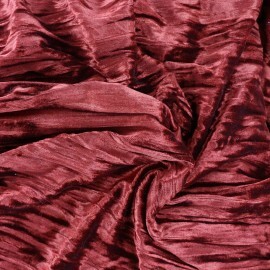 Enjoy this amazing carmine velvet creased fabric ! 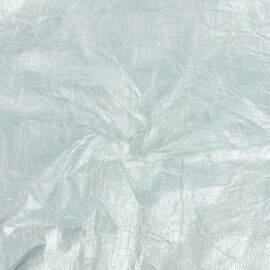 Soft and stretch, it will be perfect to create a wonderful wardrobe ! 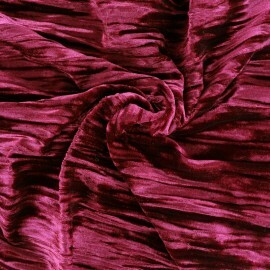 Enjoy this amazing raspberry velvet creased fabric ! Soft and stretch, it will be perfect to create a wonderful wardrobe ! 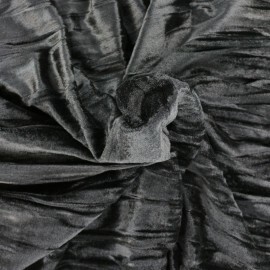 Enjoy this amazing black velvet creased fabric ! Soft and stretch, it will be perfect to create a wonderful wardrobe !